Mastodons in Greenville? There were—their bones have turned up there in the past and many still probably lie beneath ponds and swamps in that region. New York’s version of Los Angeles’s famous La Brea Tar Pits? Well, not tar, but muck, and today rich farmland in the Wallkill Valley has yielded the remains of many ice age mammals. Sand dunes in the city of Albany? Yes, frozen in time and now part of the Pine Bush Preserve, left where they were blown by prehistoric winds following the draining of Glacial Lake Albany. Olana, a gift of the Ice Age? Thousands of years before artist Frederic Church designed his famed landscape, Ice Age forces sculpted the site of his estate. 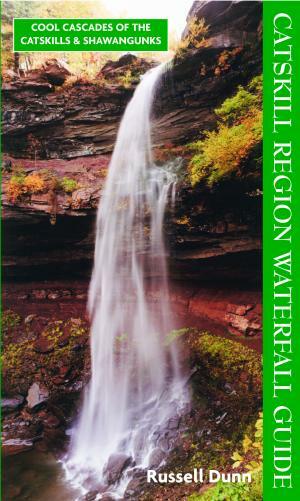 A Niagara Falls in Philmont? Not as wide, and not as large a volume of water, but High Falls is slowly receding backward and will eventually disappear entirely—just like the real Niagara Falls. 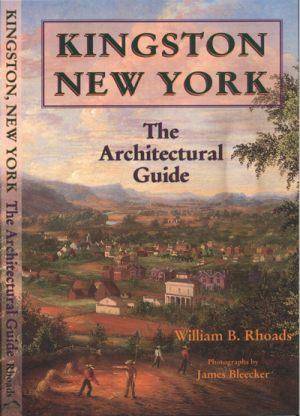 Vanderbilt Mansion and Springwood, FDR’s home in Hyde Park, at risk? The Ice Age still threatens havoc in the modern world. 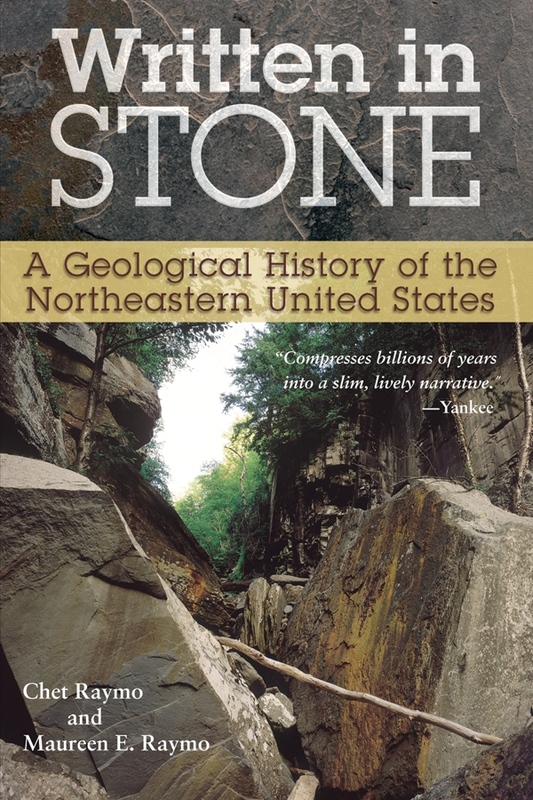 Throughout the Hudson Valley, ice age sediments are prone to frequent landslides. These threaten everyday people as well as national landmarks. 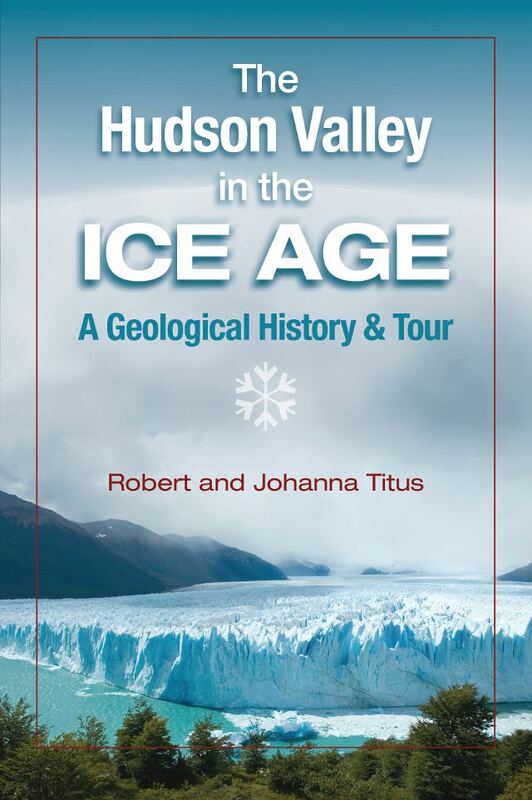 Join Professors Robert and Johanna Titus on a tour of the Hudson River Valley and see this familiar region with new eyes—the eyes of geologists who see a half-mile-thick sheet of ice grinding its way down the valley and overtopping even the highest mountains. With the Tituses as your guides, “see” an ancient Manhattan high and dry with the Atlantic shoreline 100 miles to the southeast, North/South Lake State Park as a giant and frigid “waterslide park,” and the immense expanse of Glacial Lake Albany stretching the entire length of the Hudson Valley with its deltas that would become the sites of some of America’s most famous estates. Finally, witness the cataclysmic flood that cascaded through the valley at the end of the Ice Age as a great ice dam broke and a gigantic wall of water swept down the valley. Writing primarily for a general audience, the Tituses take the reader through the Catskills, the Shawangunks, the Taconics, along the banks of the Hudson River, to Bash Bish Falls and Lake Taghkanic—to all those unique and beautiful places that make the Hudson Valley “the landscape that defined America”—and demonstrate that all this beauty we see every day rose phoenix-like from the devastation caused by the slow, inexorable advance of a grinding, half-mile-thick bulldozer of ice and the raging flood that followed its retreat. 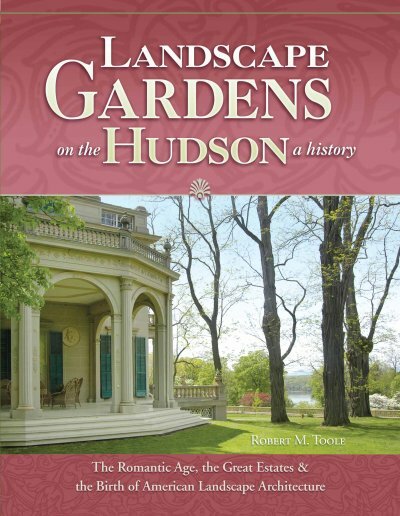 The result of these devastating events is the landscape that inspired the Hudson River School painters and America’s pioneer landscape architects—gifts of the Ice Age, and the familiar landscape we enjoy today. Robert Titus, PhD, is a paleontologist by training who has done considerable professional research on the fossils of upstate New York. He teaches in the Geology Department at Hartwick College. 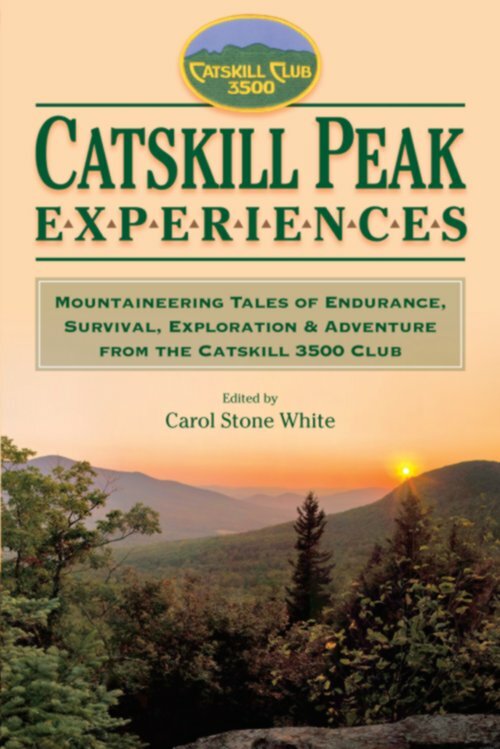 His previous books—The Catskills: A Geological Guide (3rd edition, 2004), The Catskills in the Ice Age (revised edition, 2003), The Other Side of Time: Essays by “The Catskill Geologist” (2007)—were published by Purple Mountain Press. Johanna Titus, MS, has a degree in molecular biology. She teaches in the Allied Health and Biological Sciences Department at SUNY Dutchess. 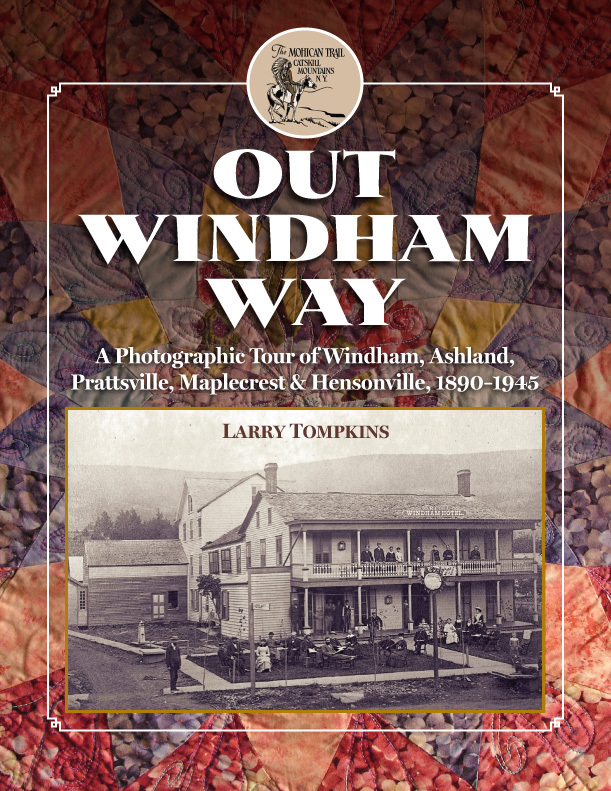 Robert and Johanna write regular columns for Kaatskill Life magazine, the Register Star newspaper chain and the Woodstock Times.